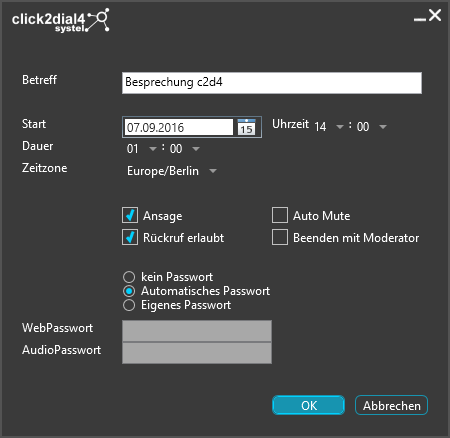 click2dial4 (clicktodial application version 4) is an easy to use desktop application. It’s a simple way to dial via PC. Click2dial4 is an extensive and professional CTI solution including all functions that you need for your daily communication. 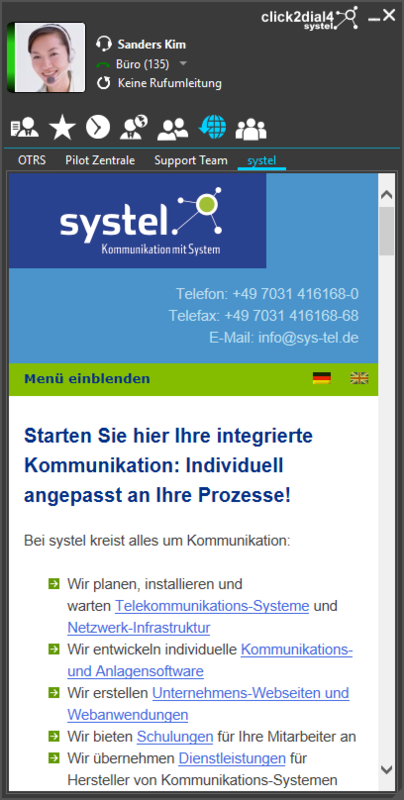 The client enables you to use multiple channels (desk telephone, agent, DECT, GSM). You simply choose one connection that you want to use. 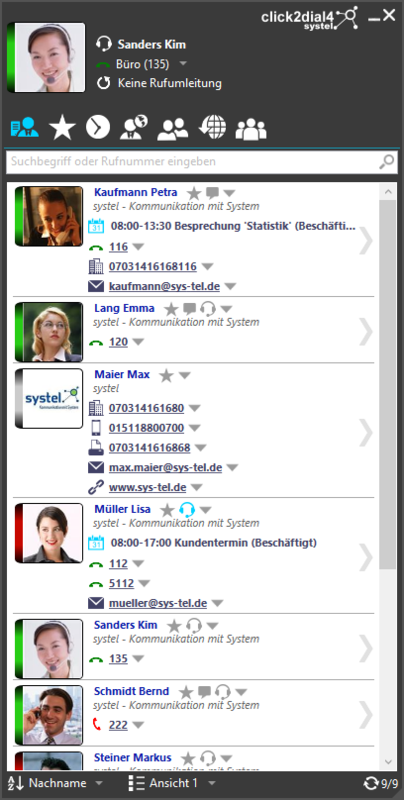 A neatly arranged contact page on which you can see your local and server contacts at one glance. 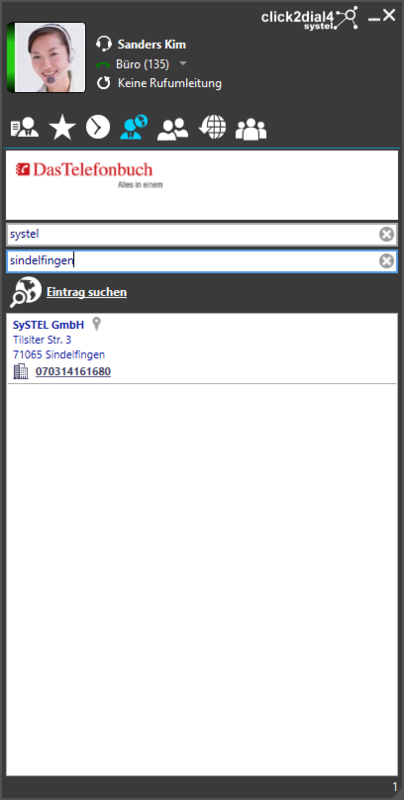 Adaptable search and filter functions, double entries can be combined with a single contact. It is possible to add all customer specific attributes such as customer phone number to the standard attributes like name, enterprise, address, telephone, fax, mail and website. Click2dial4 shows a pop-up with all necessary information and functions at the right bottom of your display as soon as a call comes in. 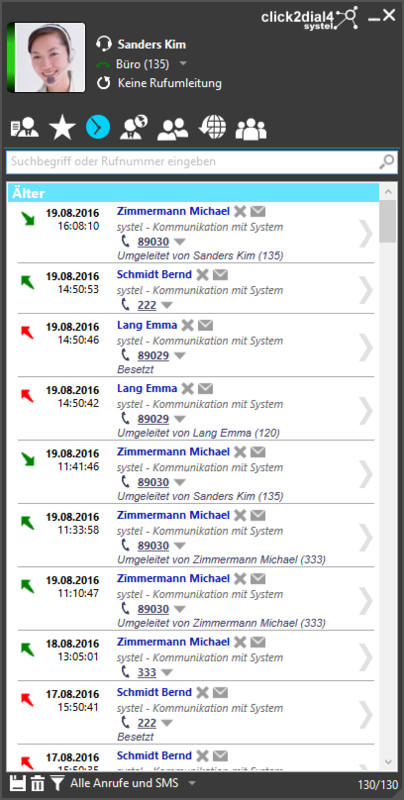 The journal lists up to 500 incoming calls (including incoming calls while the line is busy) and SMS transmission information. 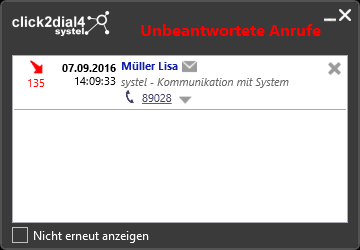 Click2dial4 searches your complete contact data base to match with the telephone number. 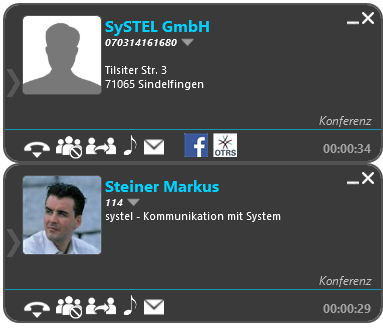 Thus you can see information such as name, enterprise and much more about the caller. If calls can not be identified by your local data base, a request can be automatically send to an equivalent from other countries. 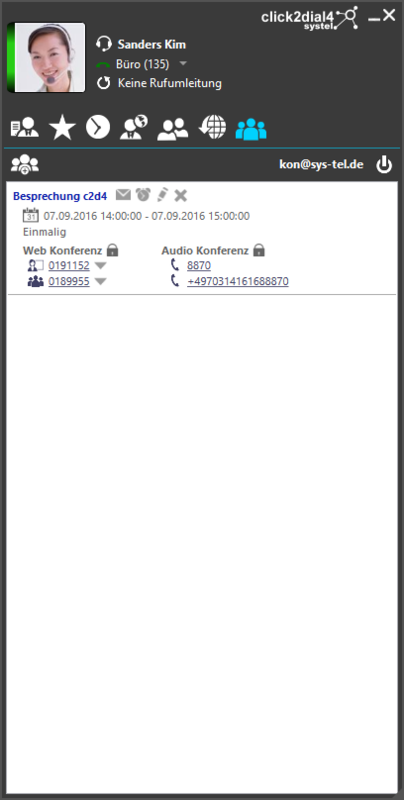 If you are not at your workplace and miss out on one or several calls, click2dial4 shows you a summary of all calls. By using the connection to external telephone books, you can search telephone numbers directly on the internet. These data bases are always up to date and you have a current data information at hand – all the time. 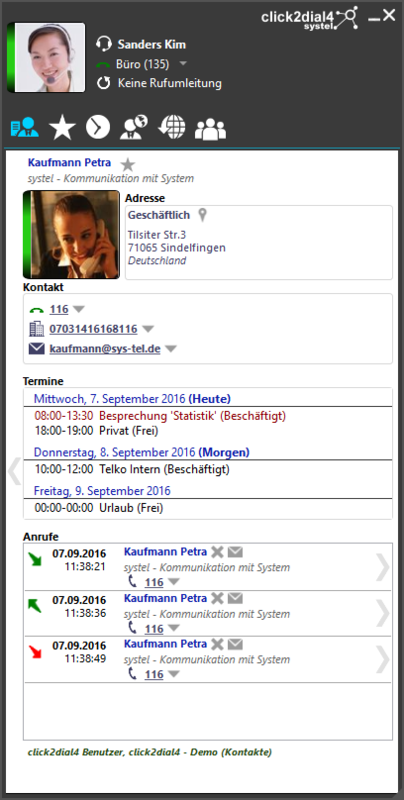 By using the click2dial4 team view you can see all necessary information about presence like telephone, call center, attendance and calendar status. 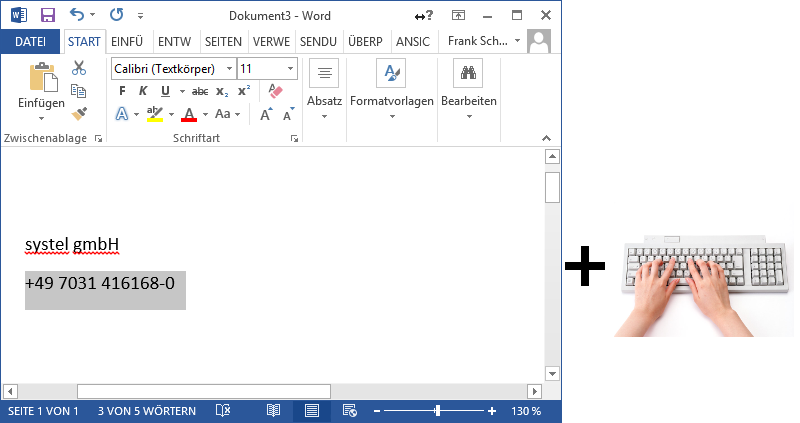 The window can be undocked from the client and be displayed on an additional screen, for example. 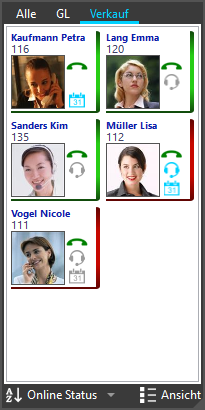 Further functions such as calling, pick up call, commenting and call forwarding can be shown on the team window to your colleagues if you want to. The groups are centrally managed. Thus you can be sure that everybody will only see what is desired. There is no upper limit concerning the contacts per group. One contact can be a member of different groups, too. Click2dial4 comes with an integrated web browser. 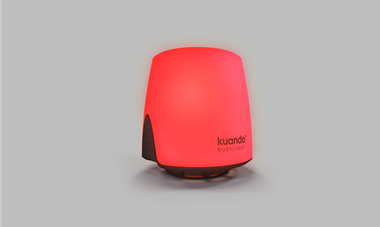 It enables you to show information directly on the client. The sites are centrally defined and assigned to clients. 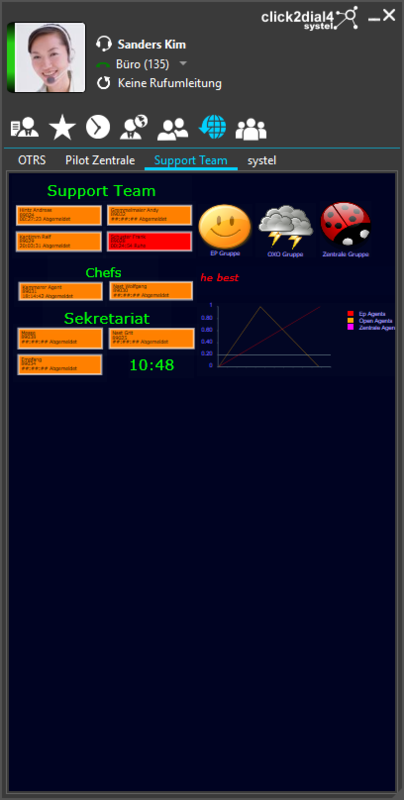 Display of call center data, webcam, time recording, home control, intranet and much more. Plan and work comfortably on your conferences with your client. You have the possibility to send invitations and appointments for the conference. Besides the direct choice, there are further choices available that make your daily work at the computer and phone much easier. 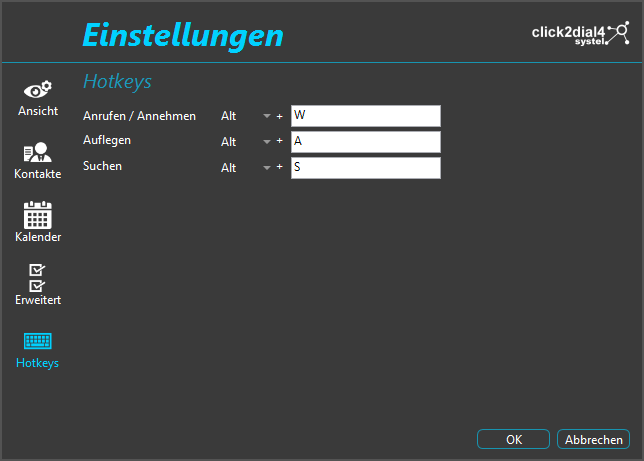 You can mark a telephone number with your mouse in any application and start dialing with a predefined hotkey. By using your mouse you can operate on any application via so-called telephone links. These are hyperlinks which start with the address “tel”. They stand for websites, office documents, CRM systems and much more. rate the dialing on any application or script. You can even connect to a AS 400 using this function. 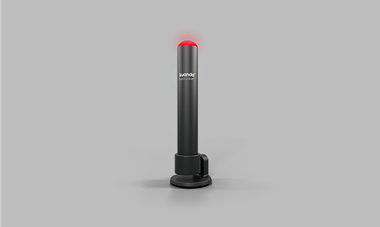 Click2dial4 is compatible with busylight, a small LED-light that shows your colleagues if you are busy while using your phone. Apart from the desktop client we can offer you click2dial4 as app for App for iOS, Android and BlackBerry.